Week-end and Break Holidays in Rimini: Residence Hotel Piccadilly special offers and last minute! The Residence Hotel Piccadilly's week-end special offers join fun, affodability and high-quality services. We are located in Marina Centro, the most iconic district of Rimini, right on the beach and on the most known promenade of the city, Viale Vespucci. For your week-end in Rimini at Piccadilly Apartment Complex, we offer holiday apartments that can accommodate from 2 to 5 guests: perfect for few relaxing days on the Rimini Riviera. We have 4 types of apartments: Easy Studio, Panoramic Two-Room Apartment, Top Class Two-Room Apartment, Three-Room Apartment; all of them are equipped (except studio) with a beautiful view on the Adriatic Coast. Accommodation in apartment with a private balcony, kitchenette, bathroom with shower, TV. Location on the beach and in the city center. Reception available for any need.. Quotes may vary and are not valid during the peak season, major holidays periods (New Year, Easter ...) or fair periods in Rimini. Get now the best offers for your week-end holidays in Rimini! Do you prefer to receive any further information or a custom quote? Write us, we will answer all your needs! 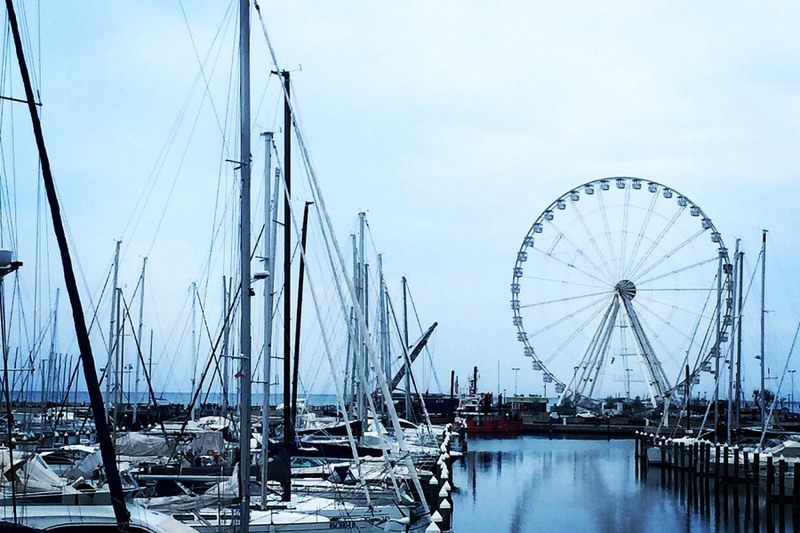 Week-End in Rimini is: fun, relax and good wine and food. Week-end with friends? Relaxing week-end on the beach? Week-end with family to visit the Amusement Parks of Rimini? Rimini is always the best choice! The capital of the Adriatic Coast, famous for its tourist offer, offers all year round a lot of opportunities for recreation, whether you are a group of friends, a family with children or a couple looking for relax! Trendy clubs, exclusive nightlife, discos on the beach, pubs and bars for unforgettable moments between friends. 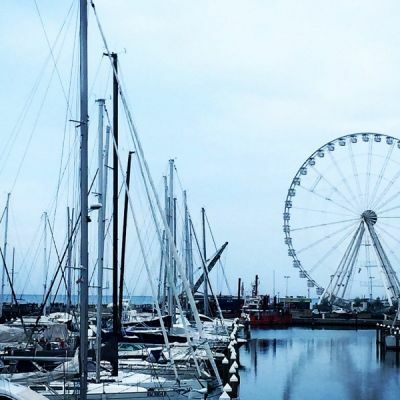 Stroll along the most famous promenade of Viale Vespucci in Marina Centre and Corso d'Augusto in the historic center: boutiques and shops for a few days of shopping. Theme and amusement parks on the Adriatic coast; a few kilometers from Rimini there are the best known of Italy. Genuine and traditional wine and food; in the many restaurants that you can visit during a week-end in Rimini it will be easy to discover Romagna recipes. 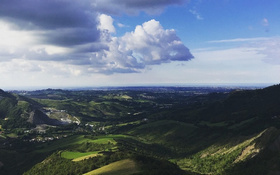 A fantastic hinterland and a rich cultural heritage to discover the unknown Rimini, medieval stories, artifacts from Roman times, Renaissance assets. And, as always, the beach and the sea; fantastic in both summer and winter, because it contains the city of Rimini essence: funny in the summer, cozy and romantic in winter. 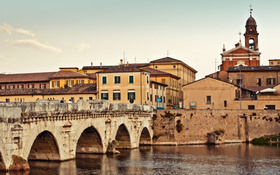 Rimini 2019 Easter Break Deals and Packages. Seaside 2019 Rimini Easter Breaks. 2018 Summer Holiday Packages and Breaks in Rimini. 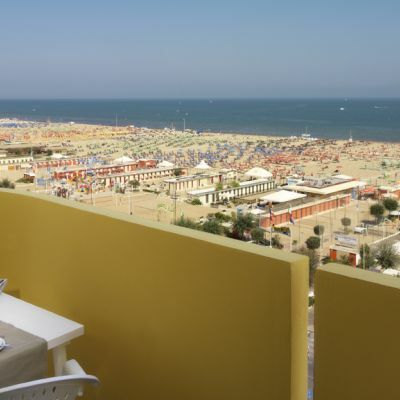 Rimini Summer Breaks Offers Hotel Piccadilly. 2018 All Inclusive Summer Holiday and Deals in Rimini. 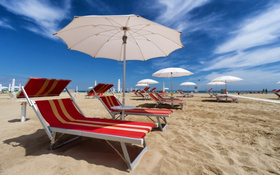 Summer Breaks and All Inclusive Offers in Rimini.